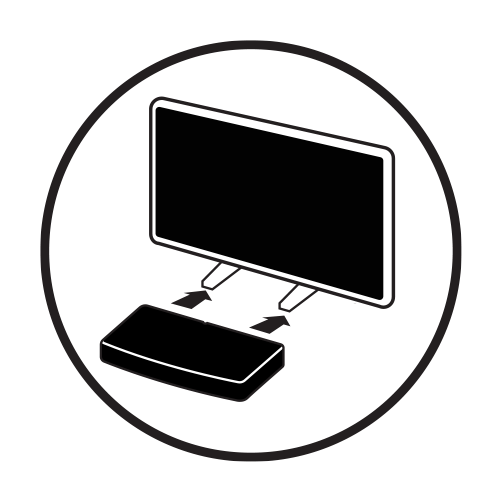 The AB40 is designed for placement under your TV and provides a cinema performance guaranteed to surpass your expectations. a cinema performance guaranteed to surpass your expectations. never more true than with the AB40 High Performance Soundbase. widening the soundstage for an enveloping in-home theater experience. 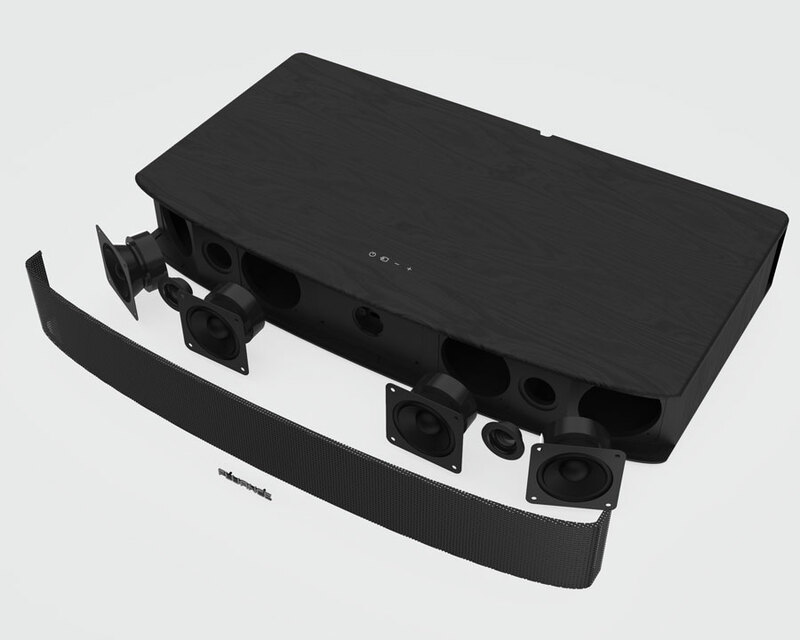 soundstage for an enveloping in-home theater experience. there was a subwoofer in the room. the lowest frequencies just as if there was a subwoofer in the room. will hear every sound effect exactly where the sound engineers intended. sound effect exactly where the sound engineers intended. bring your TV to life. 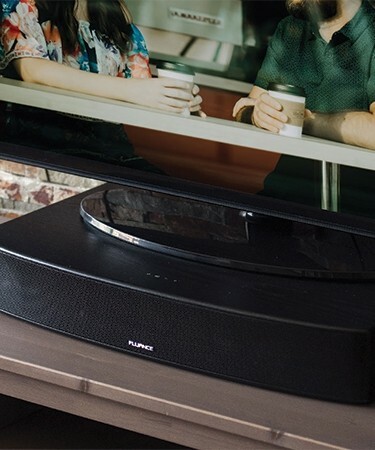 all-in-one design this Soundbase will bring your TV to life. allows for proper air flow so the drivers can perform at the highest level. for proper air flow so the drivers can perform at the highest level. 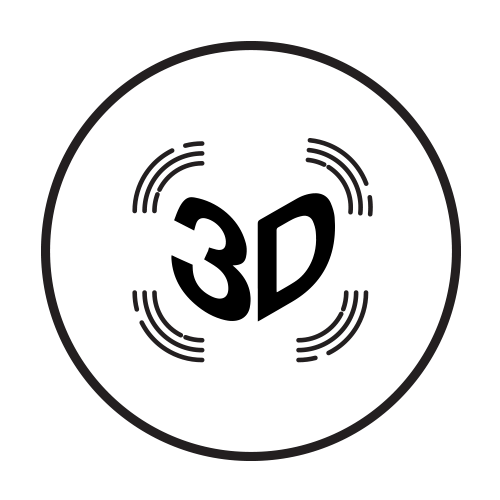 powerful, concert quality sound throughout the listening area. 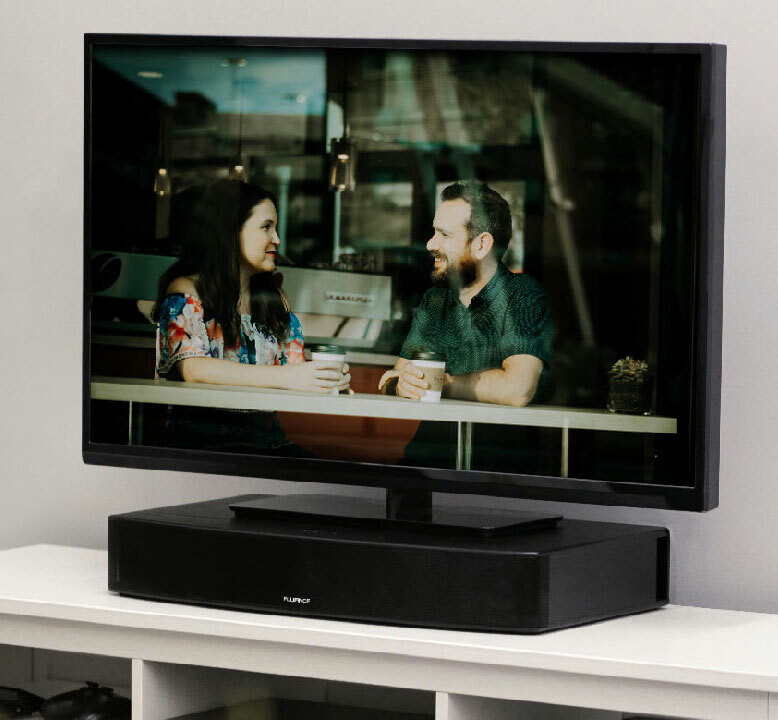 "The highest compliment we can pay to any sound bar or base is that once we're involved watching a movie or listening to music we can forget we're listening to a sound bar or base. The Fluance AB40 is in that group." "How good does it sound? At one point, I got up and checked to make sure I hadn’t accidently left my receiver and tower speakers on." 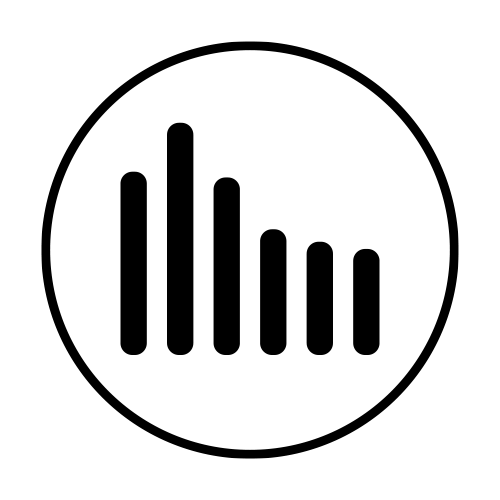 "What the Fluance team has created is remarkable. 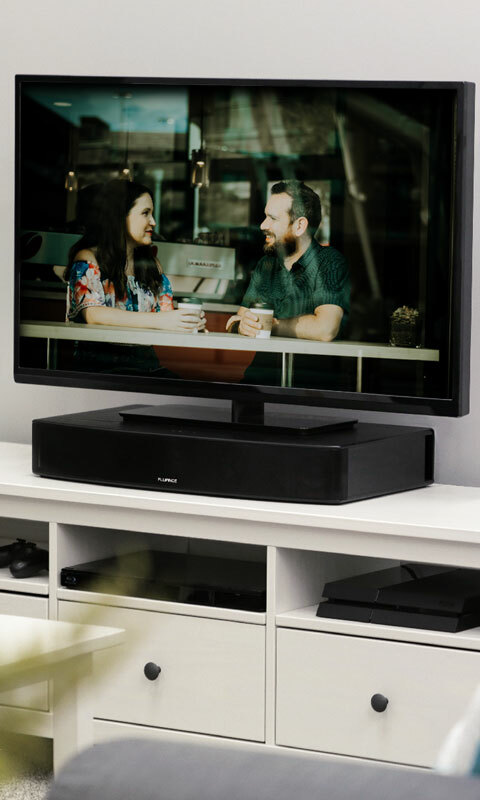 The AB40 is well-built, versatile and an absolute steal"
"If you’re looking for home theater-quality sound without all the setup and space requirements, this could be your best option." "if you are using this as it should be intended, as an enhanced audio system for your TV, you are going enjoy every minute." Bought this for our RV because its difficult to hear the TV with the AC on and sound bars are even more expensive. We set it up in our Master bedroom to check it out until the weather breaks. Excellent sound including the base. It is going to be perfect in our RV. Ive tried a few sondbars in the past, but the AB40 was the best overall soundbar that ive tried in that price range. Excellent sound base. Fully satisfied. I do not miss the sub woofer. My grand son and I watched the Polar Express and we could feel the rumbling of the train. It fills the room with warm sound and I'm completely satisfied. Fluance offers excellent products at an excellent price. 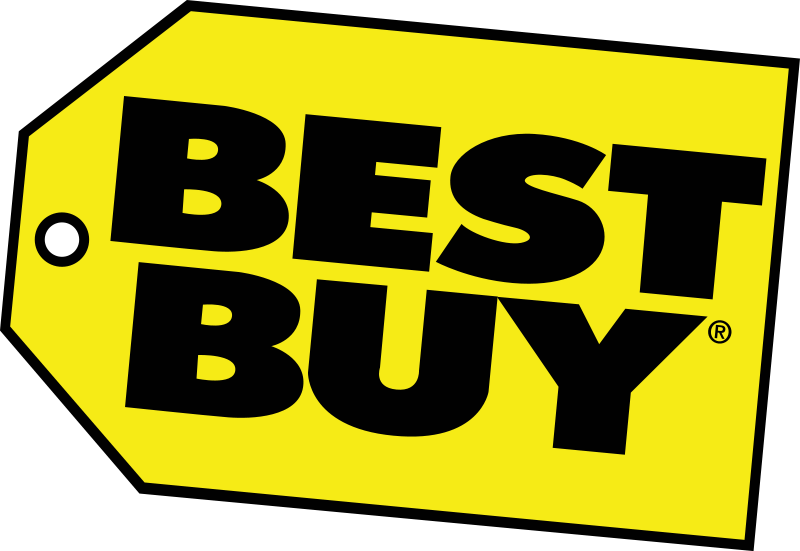 Tremendous soundbar at a great price. I gifted this to my fiance for Christmas. I originally planned to purchase an entire home theater speaker system but due to the small size of the room, I decided to go with this soundbase only. Needless to say, she and I have both been incredibly impressed and happy with the product. Highly recommend this to anybody who wants to improve their TV or gaming experience with fuller, deeper audio. 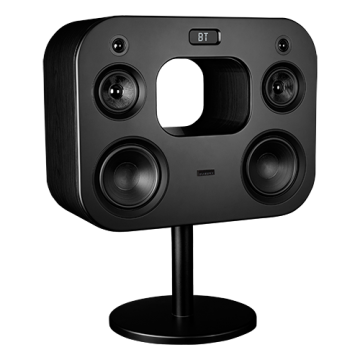 The improved sound quality is immediately noticeable vs. the TV speaker alone. 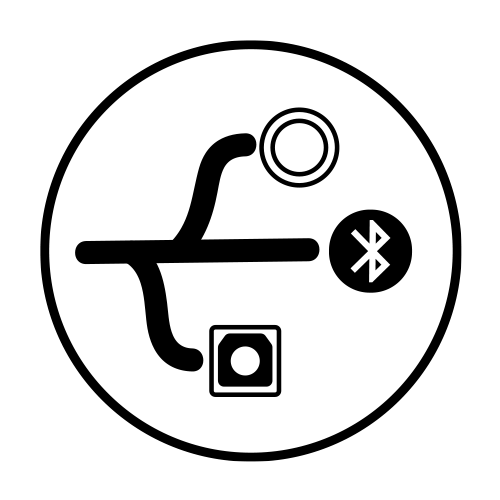 We have also been loving the Bluetooth feature. While we mainly use this for TV and gaming, we have also used it to play music and it puts out an incredibly pleasing sound for music, too. 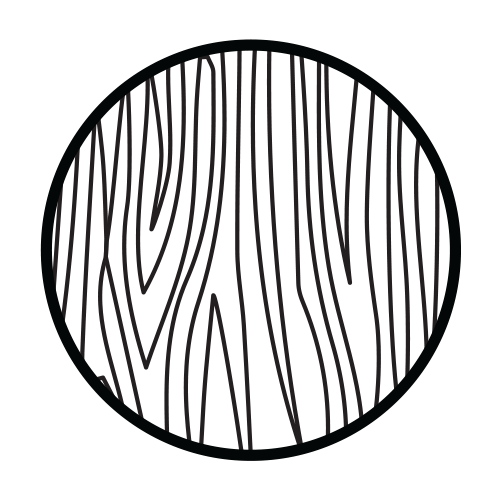 The build on this product is sturdy--it is made to sit beneath a large flat-screen TV after all--and it the black finish is visually pleasing as well. It looks great in our living room. I'd highly recommend this product to anybody interested in a sound bar/sound base solution, especially at this price. It is a complete steal. Husband was happy with this got rid of all his other equipment since we downsized. Serious Bang for the Buck! I was looking for a soundbar replacement and was planning on purchasing the Sonos system. 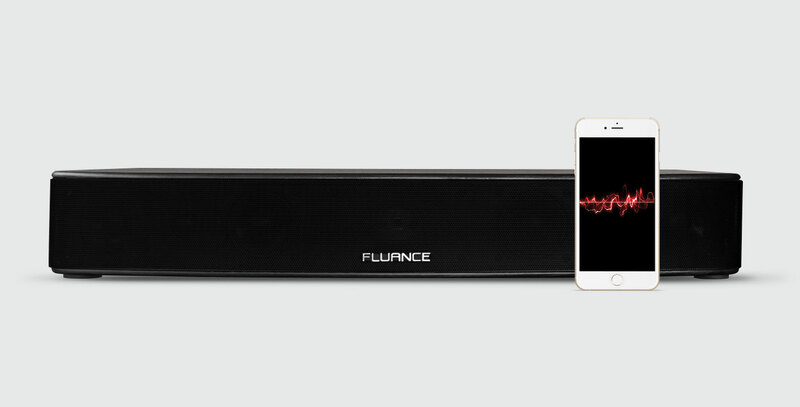 I decided to see if fluance had soundbars since I had purchased from them previously and was very pleased. After brief online reviews I decided to purchase the AB40 and I can once again say I am not disappointed. It is clean, crisp and when bass boost or 3D sound is activated, I am blown by the overall dynamics of the system. For the price I think it would be practically impossible to find as comparable system. I bought this for my son for his B-day. I have not heard it myself but according to him comment "it sounds amazing!" 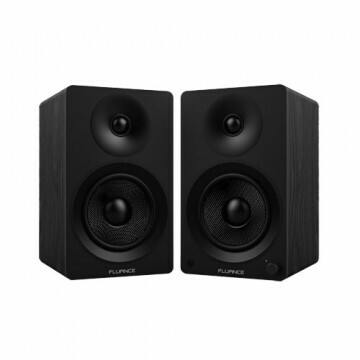 I knew it would as I personally own Fluance Tower speakers which have been amazing. 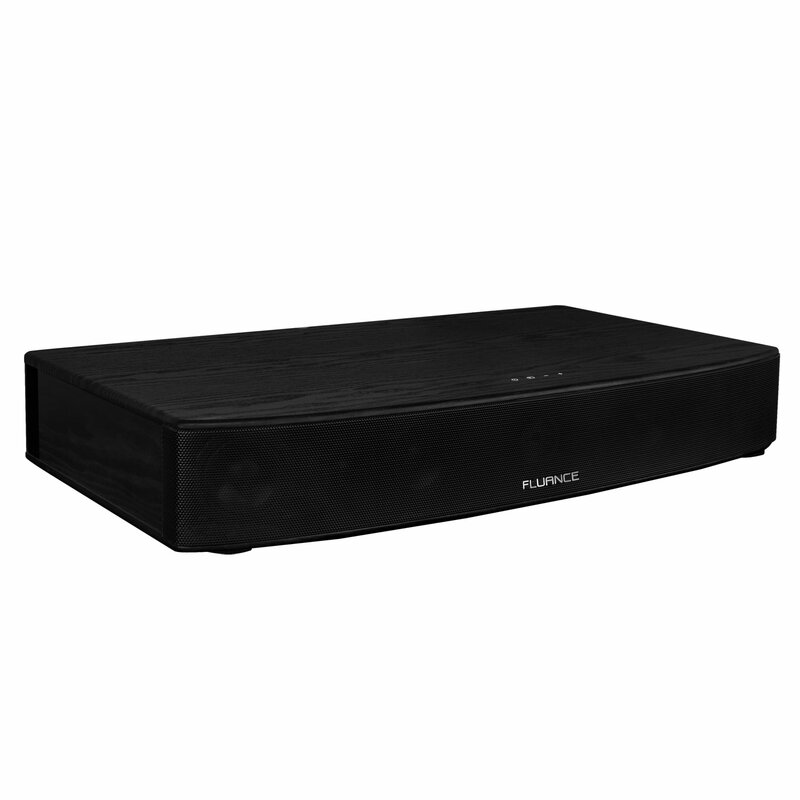 I will always look to Fluance for amazing sound! I am hearing impaired. My days of rock and roll are behind me but I do enjoy good movies. The problem is NOT volume, it is clarity. I wear high quality hearing aids but they are an imperfect fix. Standard TV speakers are absolutely worthless, so subtitles were my only option. The Fluance AB40 has solved the problem. I now can watch movies/TV and understand the dialog. My wife (normal hearing) loves it too. No high volume, just clear voices. The AB40 should be sold by the same people that sell hearing aids. They both connect me to the outside world.